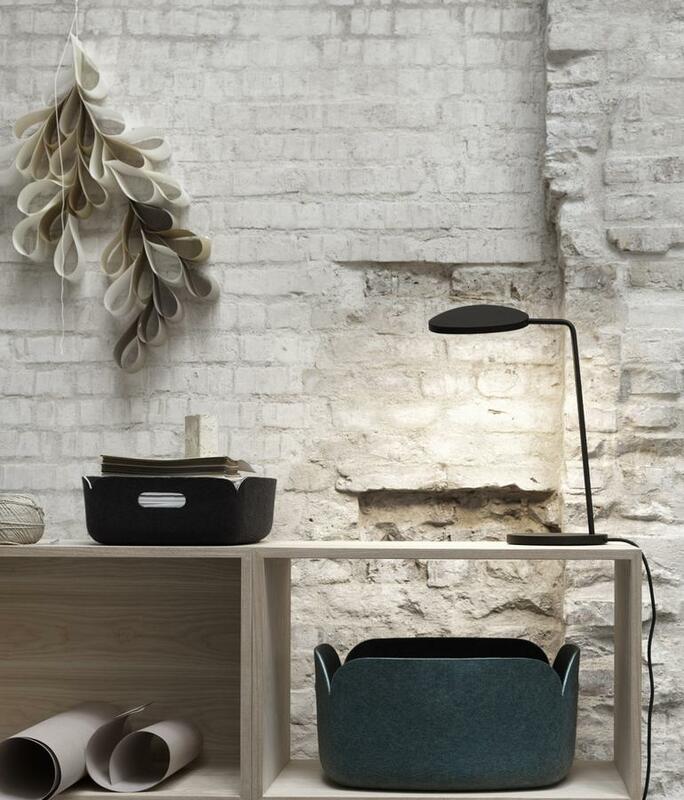 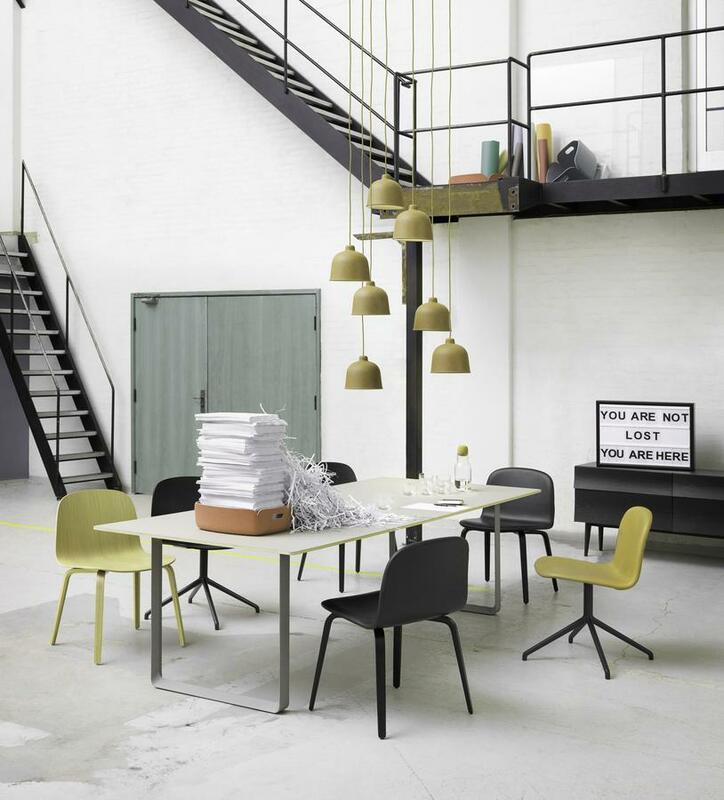 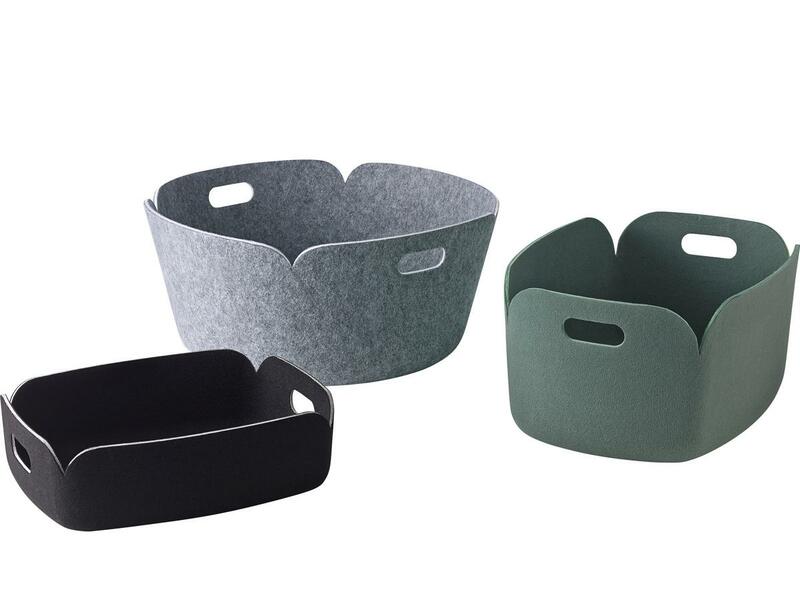 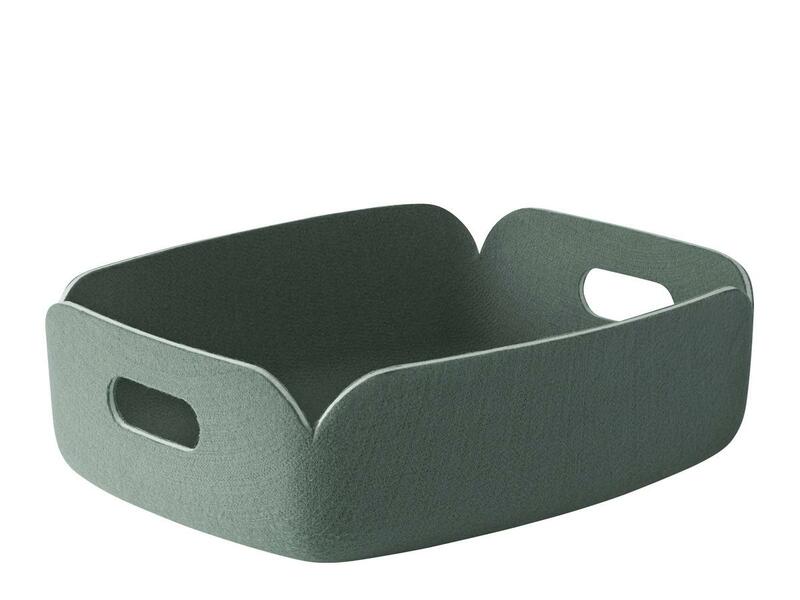 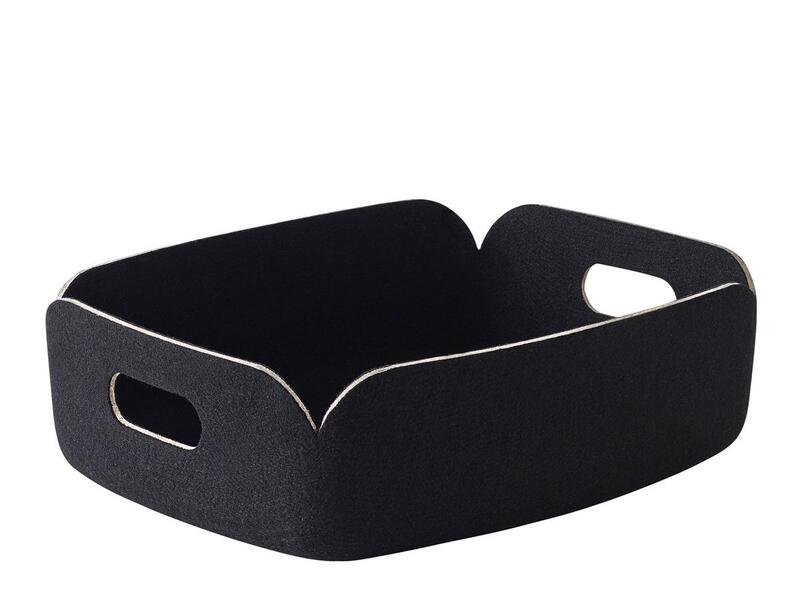 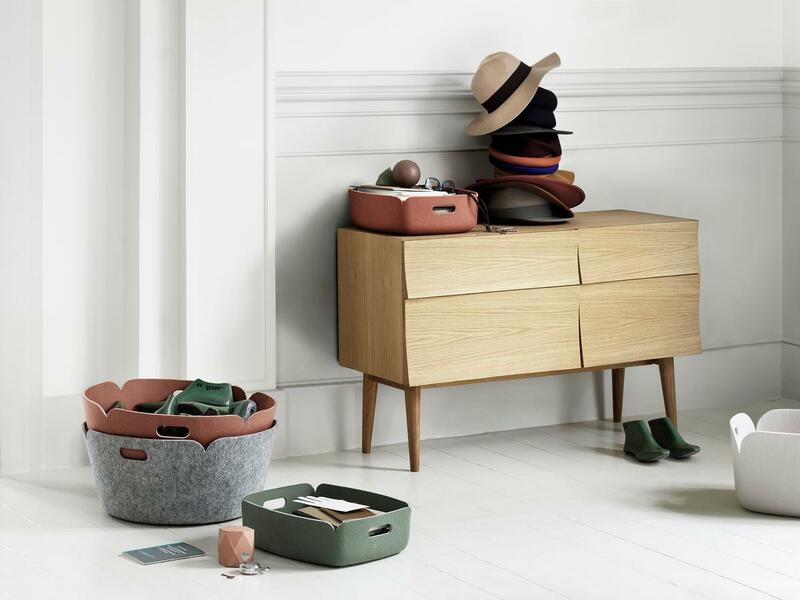 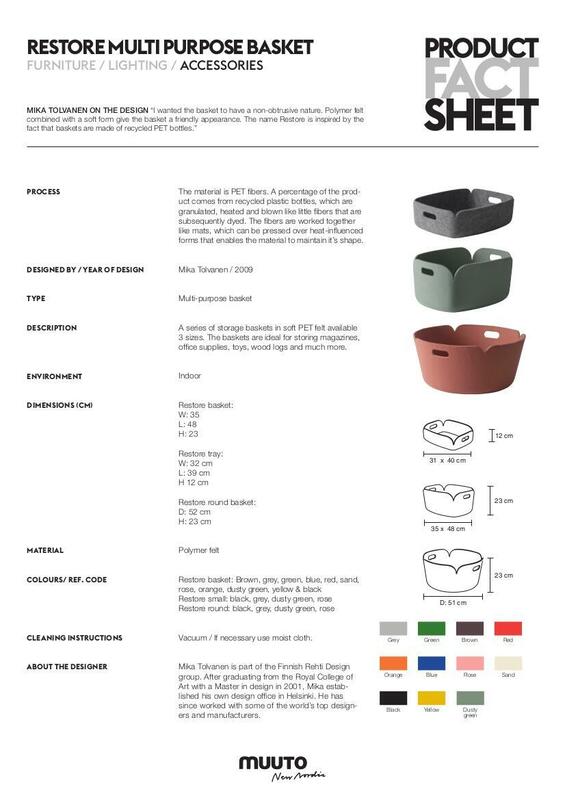 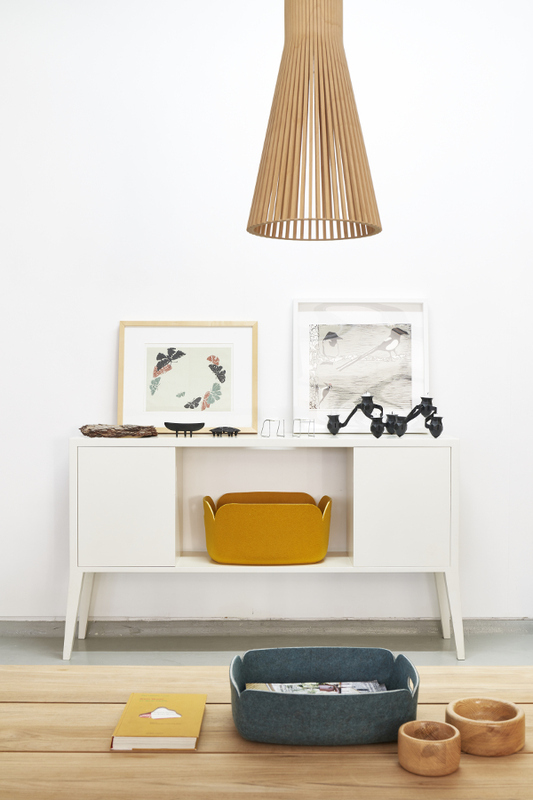 The Restore Tray from Danish label Muuto impresses as both a convenient storage solution and as an aesthetic home accessory. 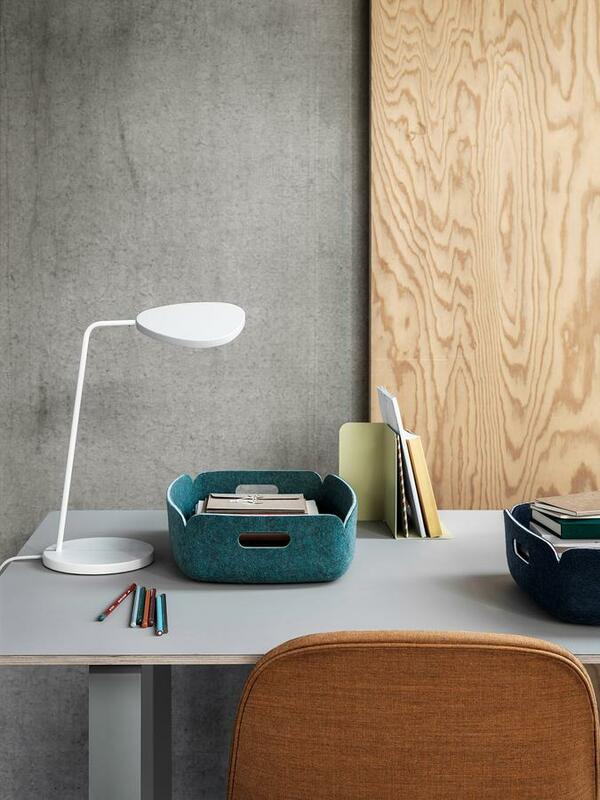 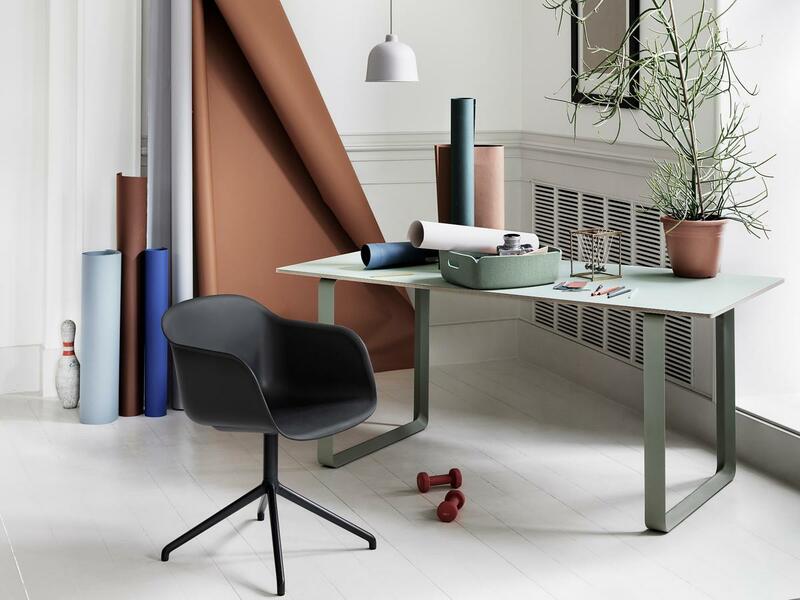 Whether in the living room or on your desk, the Muuto Restore Tray always cuts a good figure, and with its soft colors and its minimal aesthetic is a contemporary representative of classic Scandinavian design. 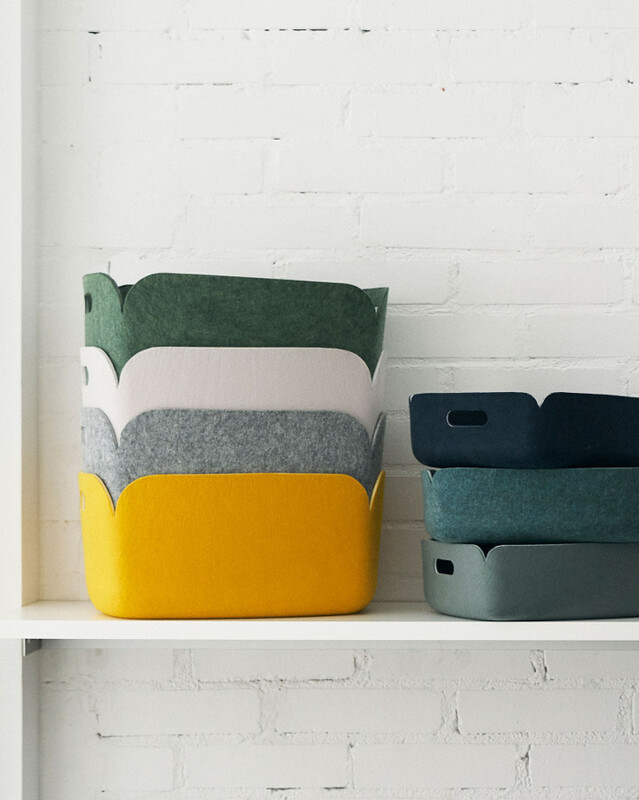 The Muuto accessory is made from polymer felt, largely sourced from recycled plastic bottles, and is thus as sustainable as it is charming.